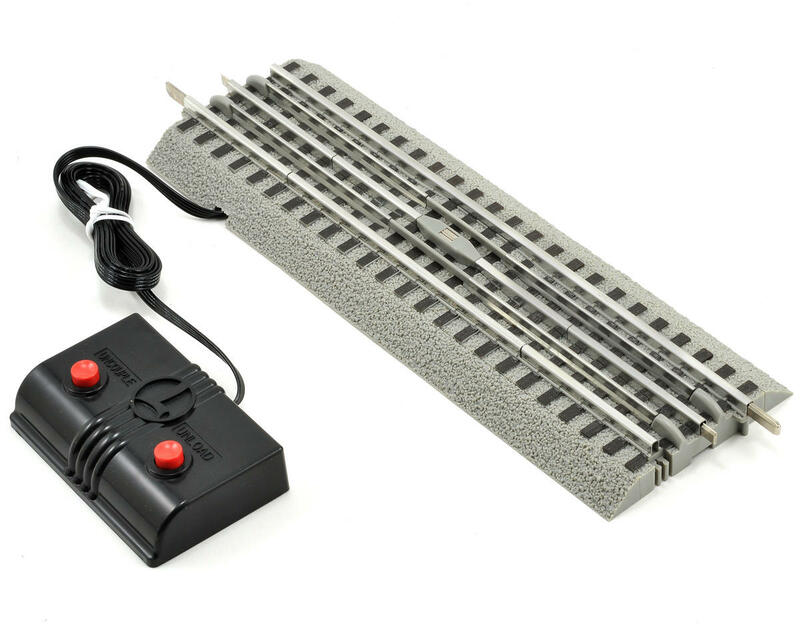 This is a Lionel O FasTrack Operating Track w/10" Straight. 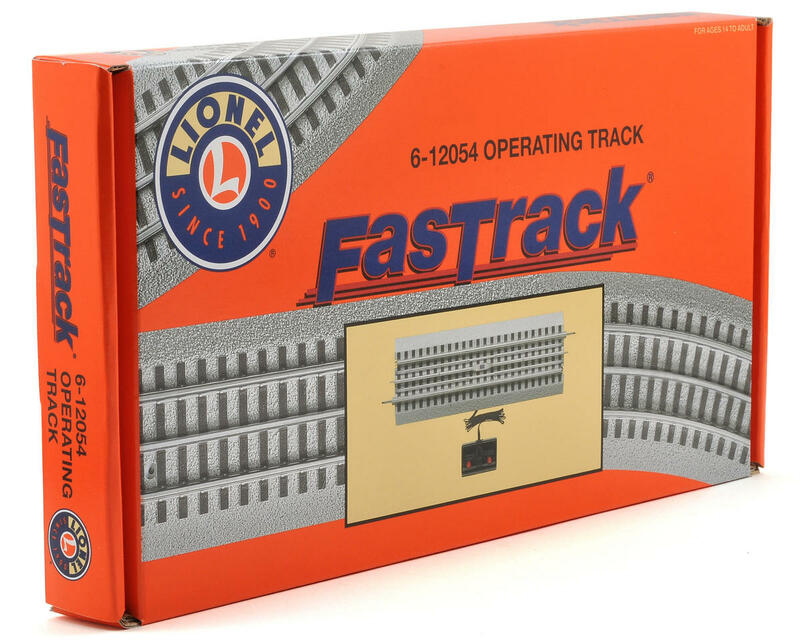 Offering innovation, variety, ease-of-use, and a fantastic prototypical look, the Lionel FasTrack track system brings your Lionel layout to life like never before. Its flawless performance and endless flexibility make it appealing to both first-timers and seasoned pros alike.